I am a long time subscriber and am so frustrated with this app! I travel and need to access this app on my IPhone and iPad, this one of many apps I use and without question the worst. 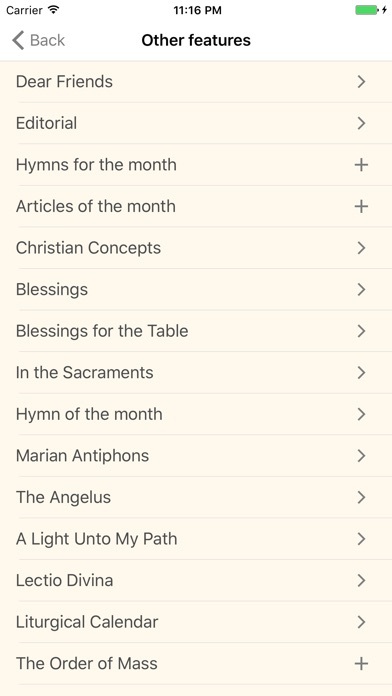 Though I have a 4 year subscription to Magnificat, the app requires a further payment to see an issue. Reading the same issue online requires NO further payment. I log in, I'm told it's successful, but then I can't access any pages. What is going on? I want the old app back!!!!!!!!!!!!!! Very disappointed! 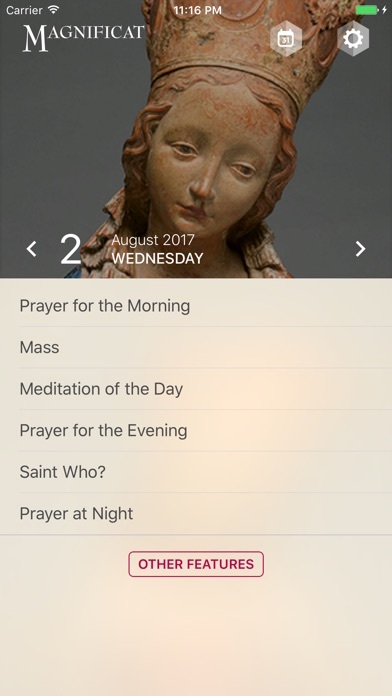 I’ve always enjoyed having my prayers so close at hand on my iPhone. However, I cannot download my issues. It prompts me to login, I do...and then it prompts me to login in again. That’s all I can do! Yes, I have the correct login information. I have tried re-installing the app. Twice. Very unhappy. I've been a subscriber of the Magnificat for countless years and have always been able to use the app or the hard copy, whichever is the most convenient. I LOVE using the app during travels and time away. That seems to have changed this month. Now if I want to use the app, I have to pay an extra $2 per month! Already thought the price for the subscription was hefty. To have them take away what used to be complimentary, in my opinion, is unreasonable. Contemplating canceling my current subscription. Bad business Magnificat! There are plenty of choices for font size but none of them work. The font size is still way too big for me to read comfortably. I’ve been trying for over a week to get the app to load and I finally got it to load this morning! 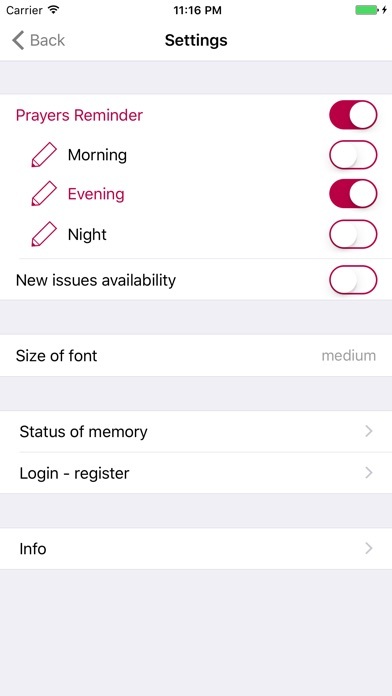 The app will not even open anymore, since it is incompatible with the new iOS. 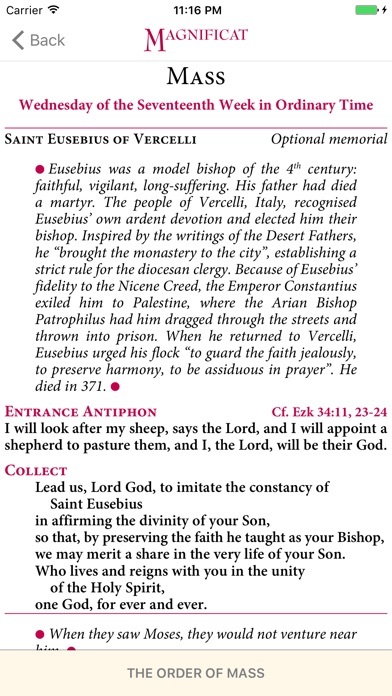 I miss my daily readings!